How important are parrotfish for coral reef islands? Parrotfishes are a beautiful, colourful and ubiquitous group of fishes that are present on coral reefs around the world. They’ve received a lot of attention due to their importance in both fisheries, and in how they can help to maintain coral reef health through preventing outbreaks of fleshy macroalgae, that can overgrow and out-compete corals. However, one role that parrotfish are particular important in playing on coral reefs has been somewhat overshadowed. 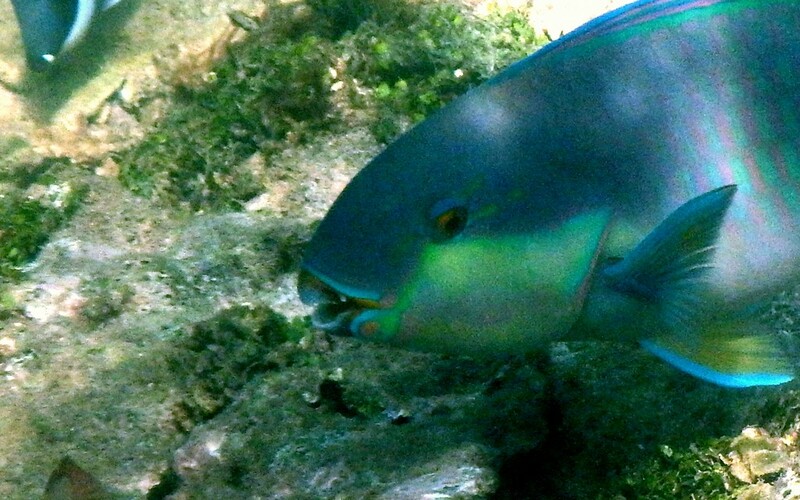 A new study, published in Geology led by Prof Chris Perry, part of the SPACES team, has identified the pivotal role parrotfishes play to build and maintain coral reef islands.